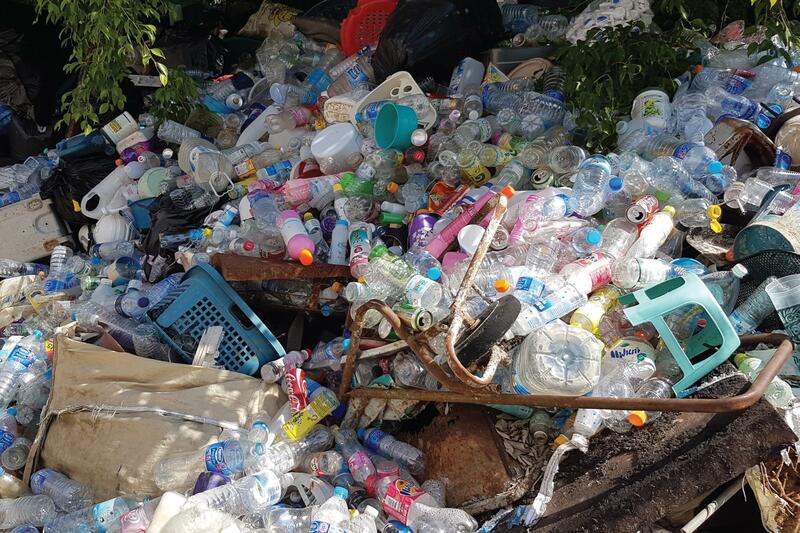 BANGKOK, Jan. 22 (Xinhua) -- Tourism Authority of Thailand (TAT) said Tuesday it has joined hotel association and private sectors to launch an environment project to reduce plastic use, according to local media. The Thai Hotels Association (THA) will cooperate with the TAT in various campaigns including encouraging hotels to reduce single-use plastic and motivate tour companies and agencies to support the Thai Hotels Plastic-Free Project. The TAT would support all participating hotels and any participants that meet core criteria by giving them benefits in tourism trade shows and roadshows organized by the TAT, TAT Governor Yuthasak Supasorn said. THA President Supawan Tanomkieatipume said under the project there are several rules for hotels to follow, such as reducing the use of plastic containers and replacing them with locally made biodegradable products. Other key requirements include cutting the use of plastic bottles and drinking straws in hotels and using a cooler to provide drinking water for guests. According to the Pollution Control Department, Thailand produces 4.4 billion plastic water bottles per year, 60 percent of which are sealed with plastic caps. It is estimated that the country produces 3.2 million tonnes of plastic waste per year.